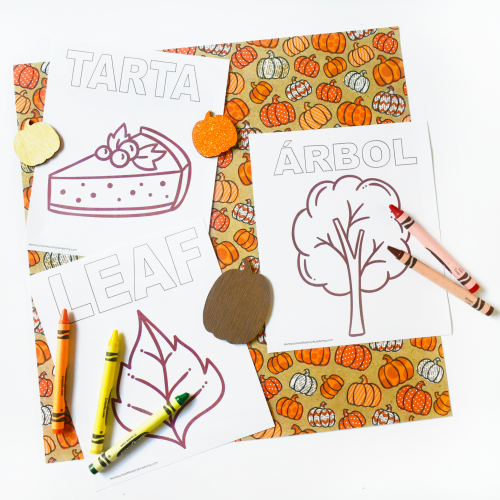 View cart “My Thankful Alphabet Thanksgiving Printable Activity” has been added to your cart. 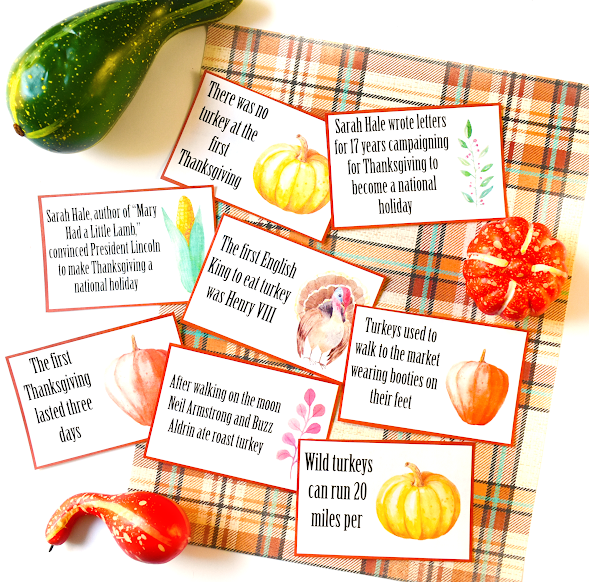 Enjoy using Homeschool Mastery Academy’s Exclusive Thanksgiving Turkey Facts Printables at your Thanksgiving table this year. 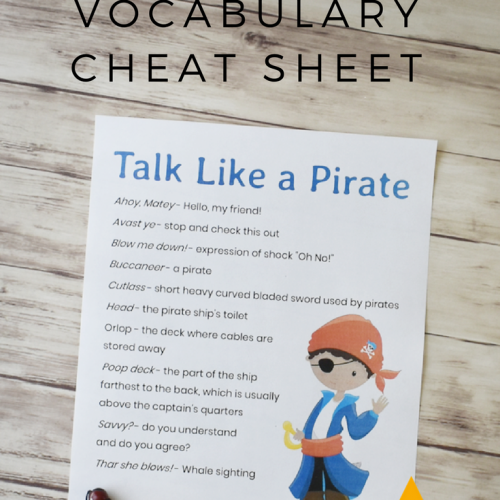 These are also perfect for class parties or to use with your homeschool group or co-op! Here at HMA we support family. We love creating products that encourage cultivating and strengthening friendships. Fun activities are best had in a group or with your loved ones over the holidays. 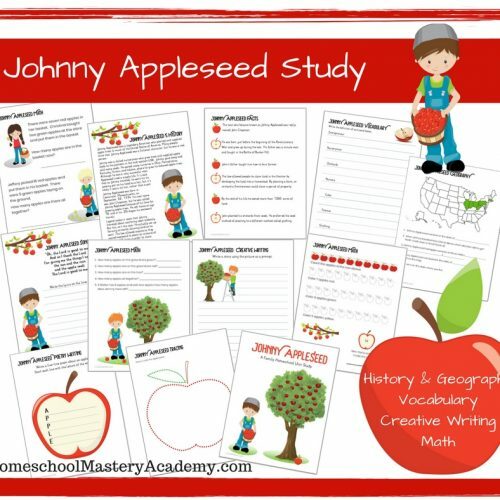 Enjoy learning interesting facts about turkeys as a family or with your homeschool group! We bet there are more than a few facts you didn’t know. 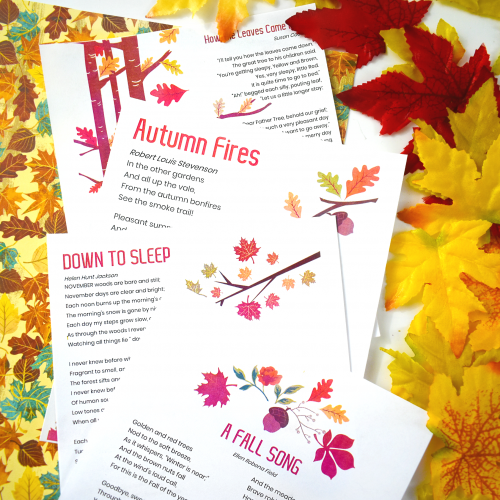 These printables are print and go, and they make for a fun and simple Thanksgiving activity. 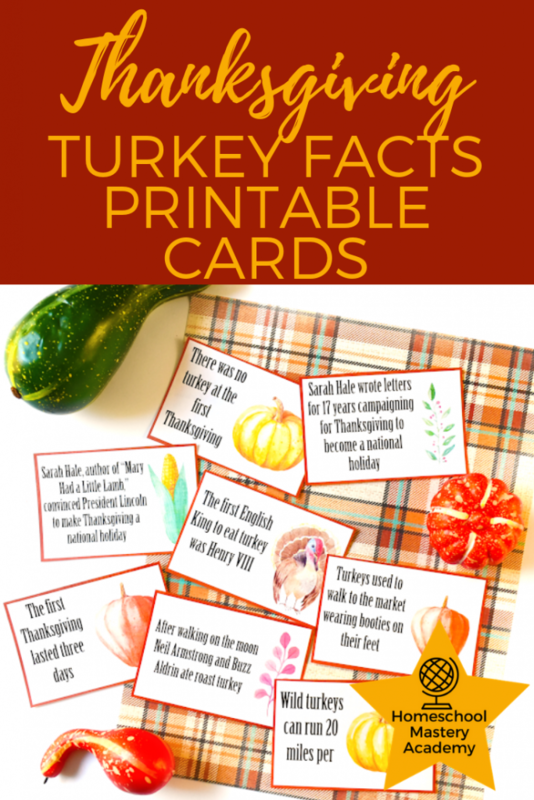 Print them and cut out the individual fact cards for fun conversation at the Thanksgiving table or for fall games at co-op. 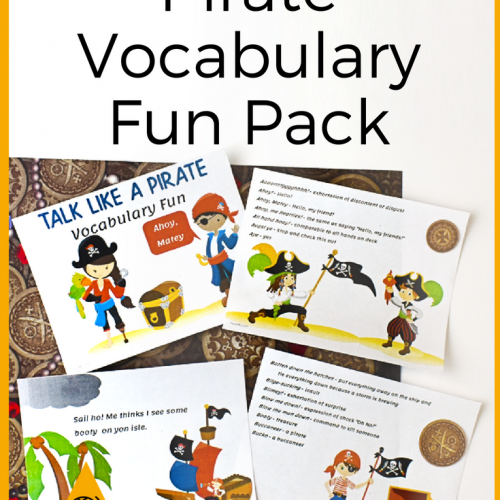 You could even cut them and use them as fun inserts to fall gifts or favor bags for class parties. Buy once and use year after year!